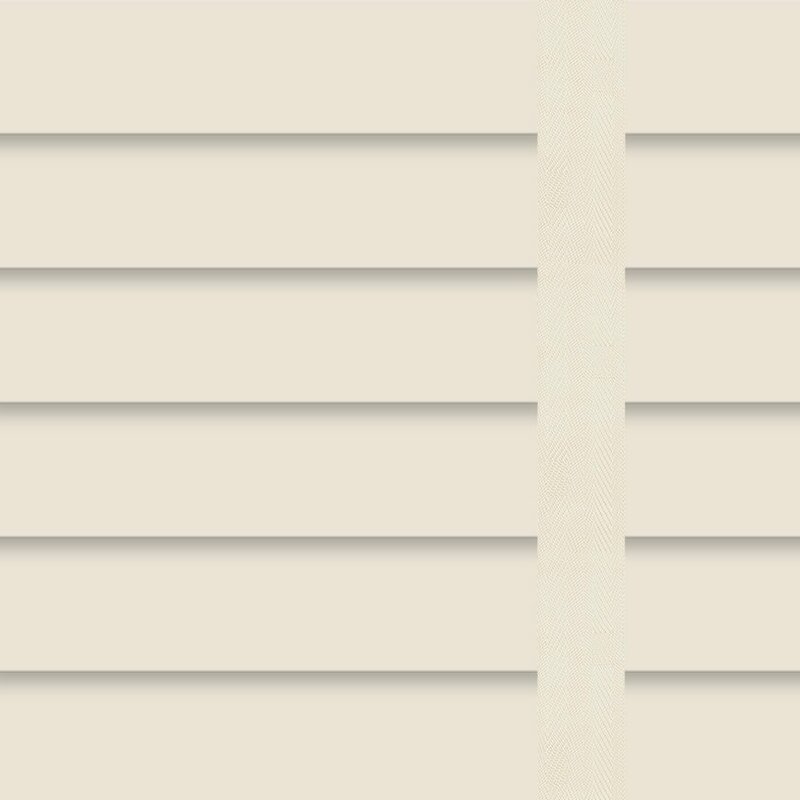 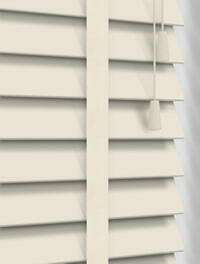 Bring soothing tones and natural beauty to your homes décor with these luxurious cream faux wood blinds. 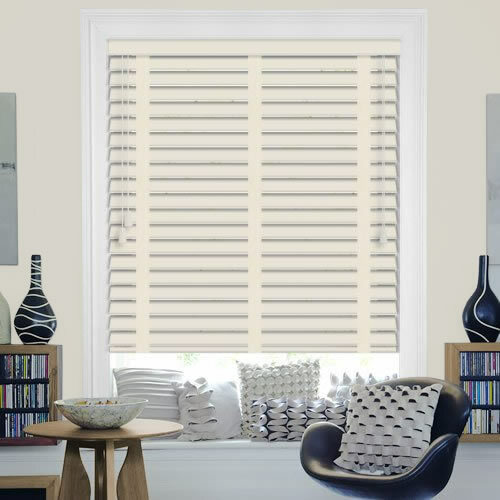 Their complementing barley tapes really adds to their appeal and the fact they can easily withstand water and are extremely robust makes them both a practical and stylish choice. 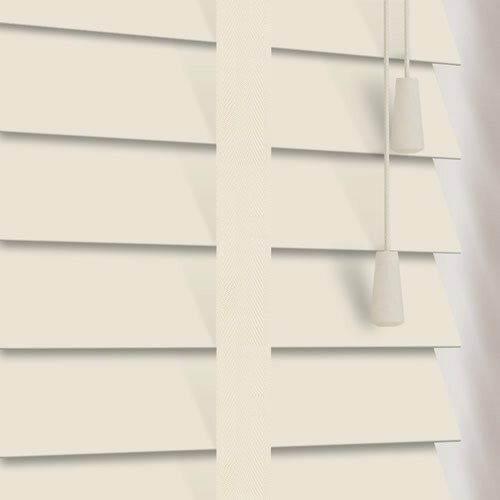 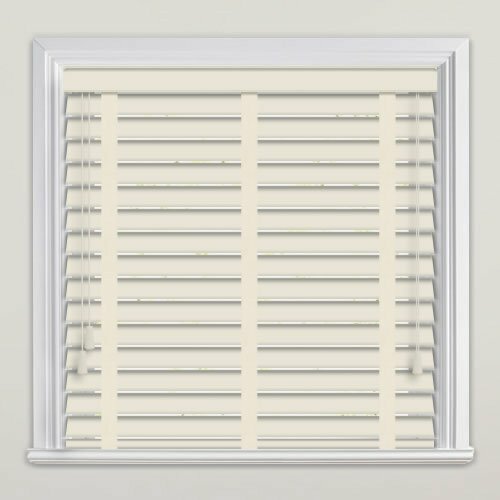 I bought some contemporary striped roller blinds and have to say, I am delighted with the service and quality of the product.